A 43-year-old Zimbabwe born woman who relocated to neighbouring South Africa in 1990 has had her documents confiscated by SA Home Affairs and told to return to Zimbabwe. 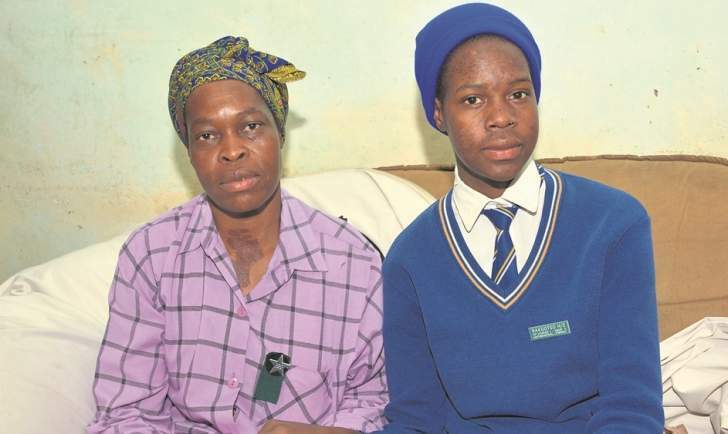 According to Daily Sun, Mercy Nkomo from Eersterust near Hammanskraal in Tshwane claimed officials at Hammanskraal Home Affairs took her ID two weeks ago and told her she would never get it back. "They said I was a foreigner and I wasn't supposed to have an ID," she is quoted saying. "I came here with my dad because he was the only family I had left. I got married and had five children here." She said the officials told her to go back to Zimbabwe. "They said I must tell my children about their birthplace. I can't leave because this is my home. All my kids have IDs and receive social grants. "This is going to have a negative impact on me because I don't have a job and the grant money helped us." Mercy said she didn't know what to do next. "My life is on hold because I can't do anything without an ID." Home Affairs spokesman Thabo Mokgola said the matter was noted and would be dealt with by the provincial branch. He said: "If we suspect there was a fraudulent application, we are at liberty to conduct an investigation, which is why her ID was confiscated."